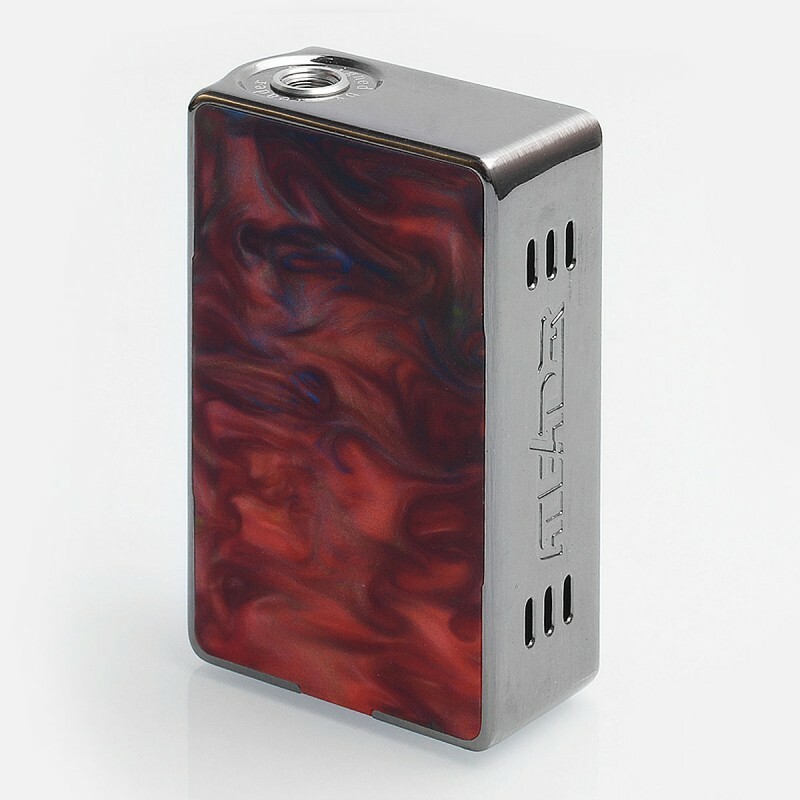 The authentic Aleader Funky 160W box mod has beautiful interchangeable resin plates to satisfy your need to customize. 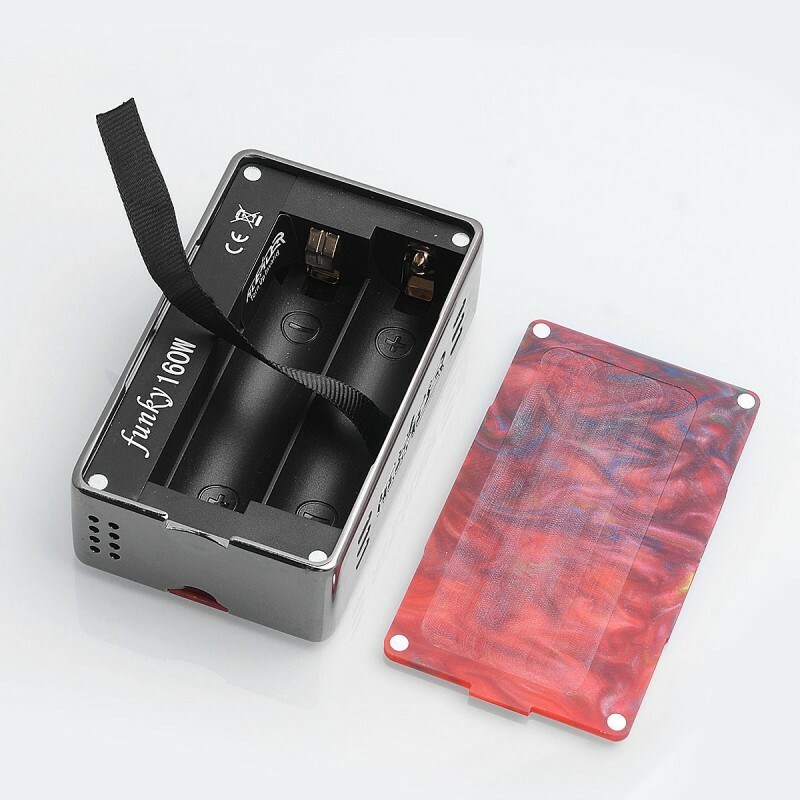 Powered by 2 x 18650 batteries (not included), the output wattage can reach maximum 160W. 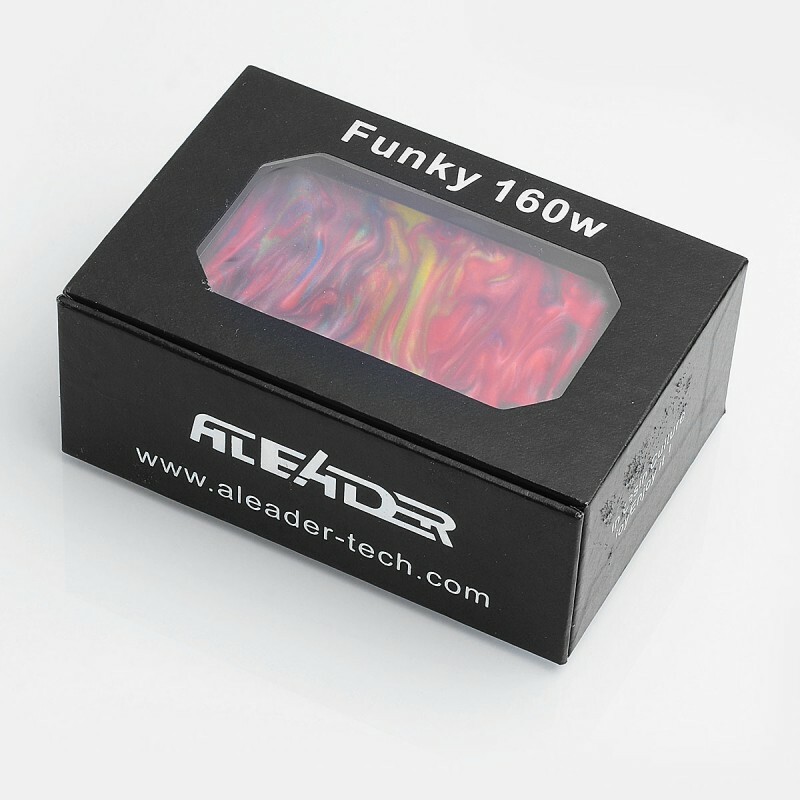 The Funky 160W features a water resistant OLED display screen. 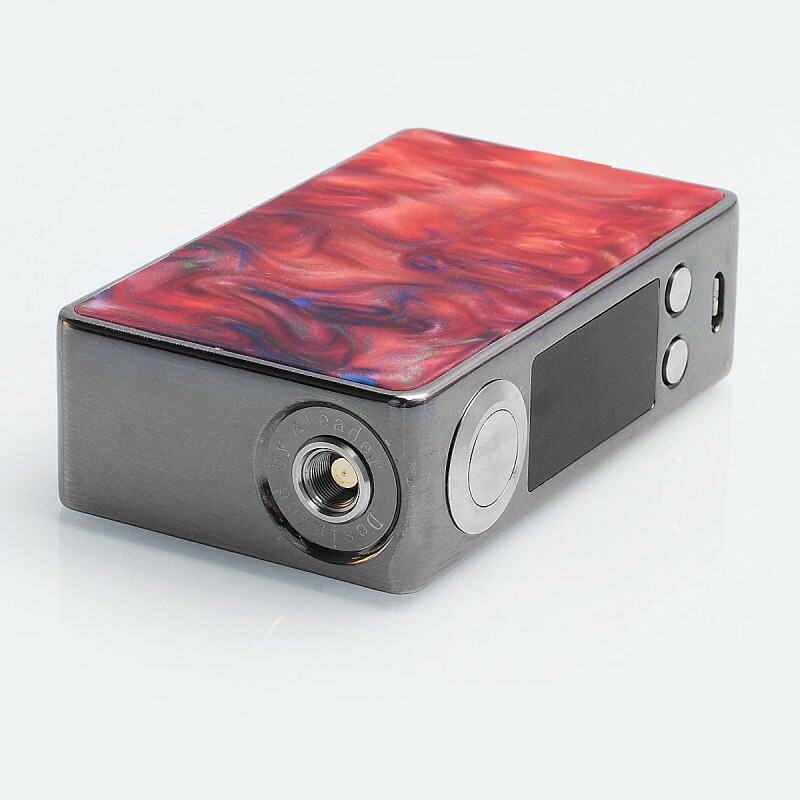 Three power modes available: Soft, Standard, and Powerful. 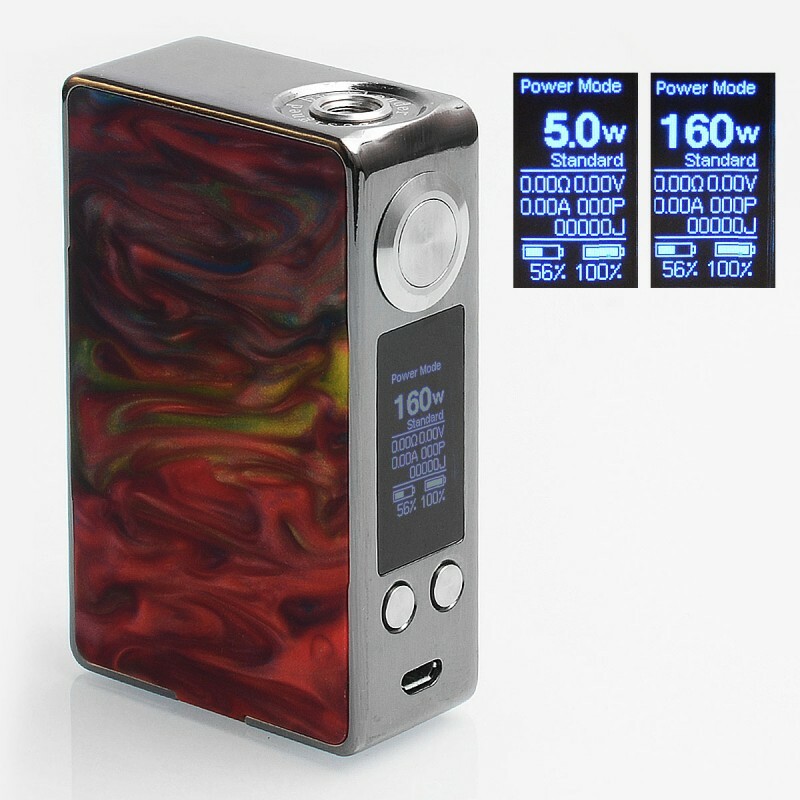 This mod allows you to go from 5 to 99.9W in 0.1W increments; when you go above 100W, the wattage increases in 1W increments all the way up to 160W. This mod also features 2A onboard charging for extra convenience. 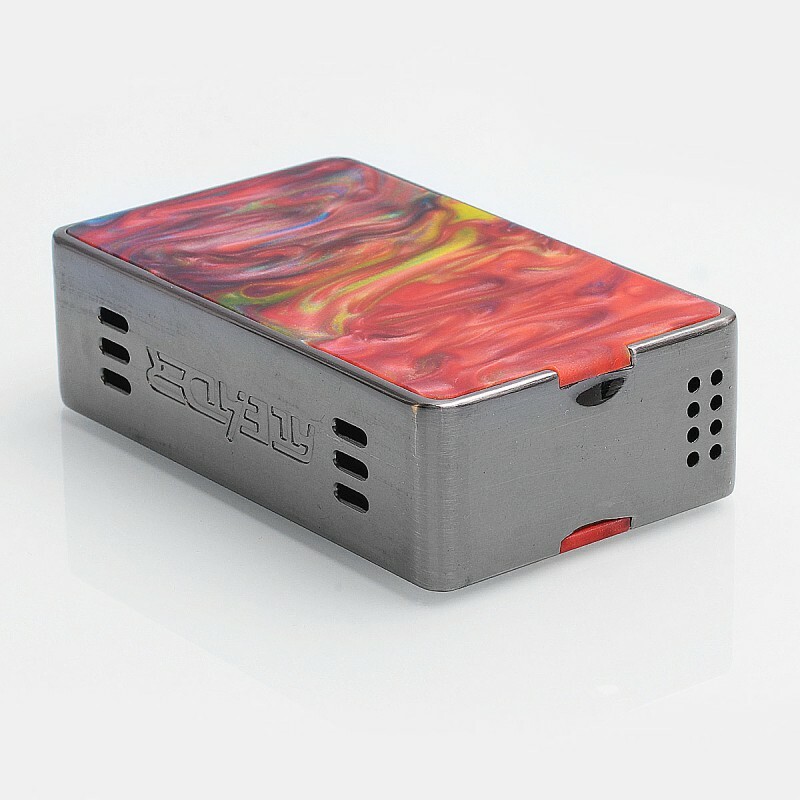 The resin plate is in random color. Is there shipping to Saudi Arabia ?